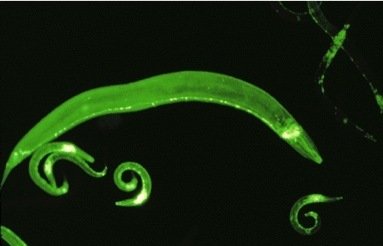 The Swedish C. elegans infrastructure center was made possible by a large equipment grant from the Swedish Research Council (Vetenskapsrådet) to purchase the COPAS Biosort. The COPAS machine is hosted at the Dept. of Biosciences and Nutrition, Karolinska Institutet.